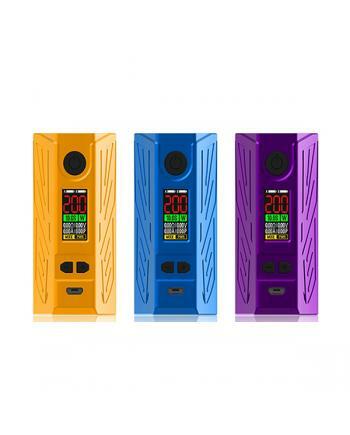 Description: Newest laisimo knight vape mod, made of high-quality aluminum alloy material, powere.. 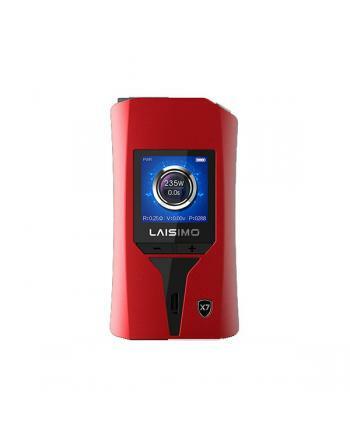 SPECIFICATIONS Type Temperature Control Mod Brand Laisim.. 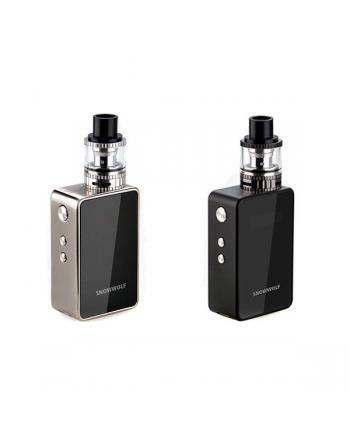 Description: Laisimo ultra compact and slim size cheap vapor kit nano Y1, white and black colors .. 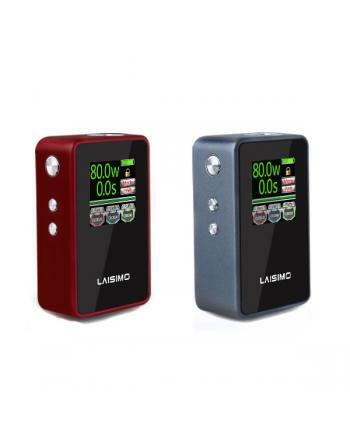 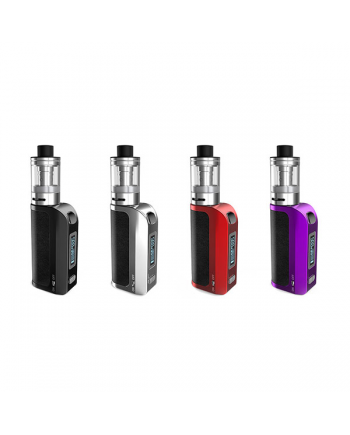 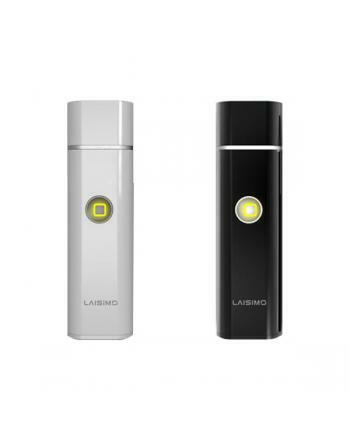 Description: Newest laisimo mini vape kit Q50 includes q5 mod and q-tank. 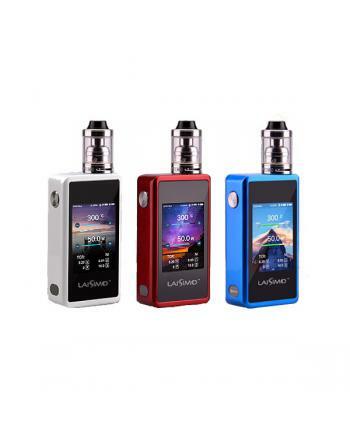 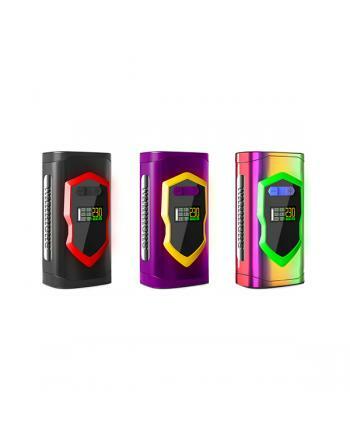 made of high-quality zi..
laisimo company newest temp control box mod snowwolf mini plus, three different colors avaliable, bl.. 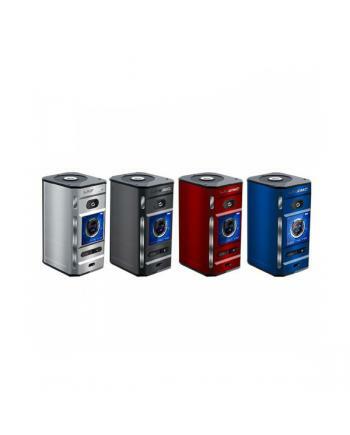 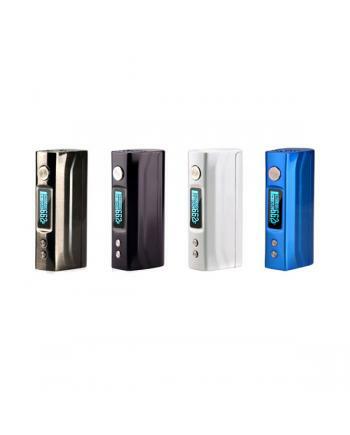 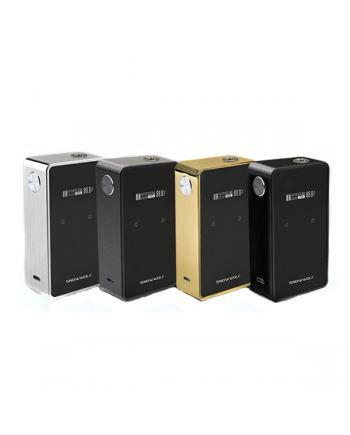 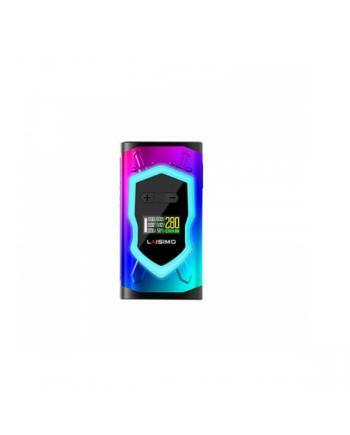 Description: Spider 200W is the newest laisimo TC box mod, made of high-quality zinc alloy,.. 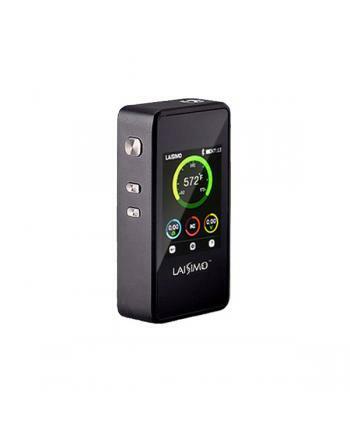 Description: The Laisimo F4 temperature control mod, made of aluminum alloy, four fashionable col..